My Little pony Witch one? Which Princess will you choose? Why do guys like my little pony? 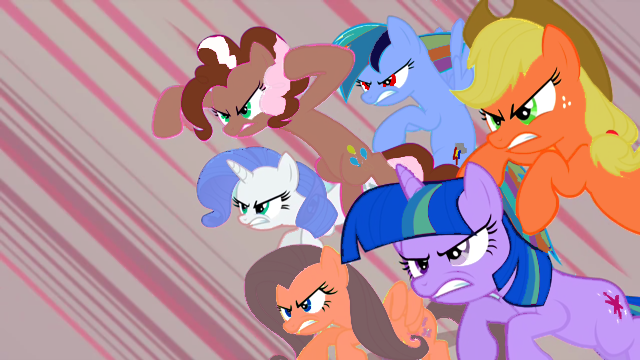 Any My Little Pony Generation 3 Lovers out there? 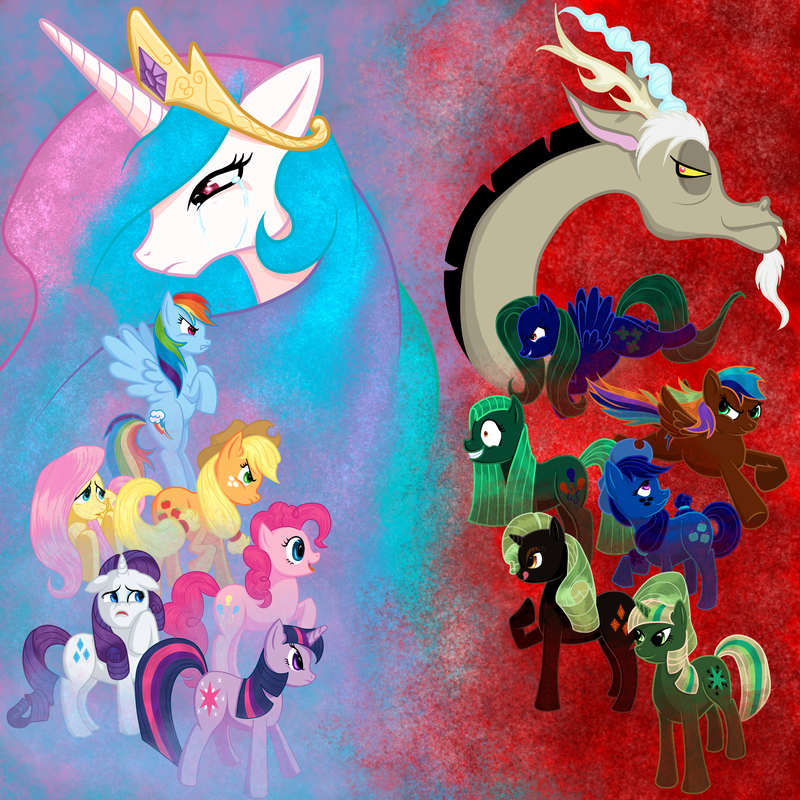 Which Is Your Favorite My Little Pony Charachter? Who are you most like in My Little Pony?